Discussions about Philadelphia demographics often refer to the “eds and meds” because of the many universities and hospitals here. Students at some of campuses are organizing for “Fossil Free” campuses, asking the college trustees to divest from funds that invest in fossil fuels, spun off the global effort at GoFossilFree. 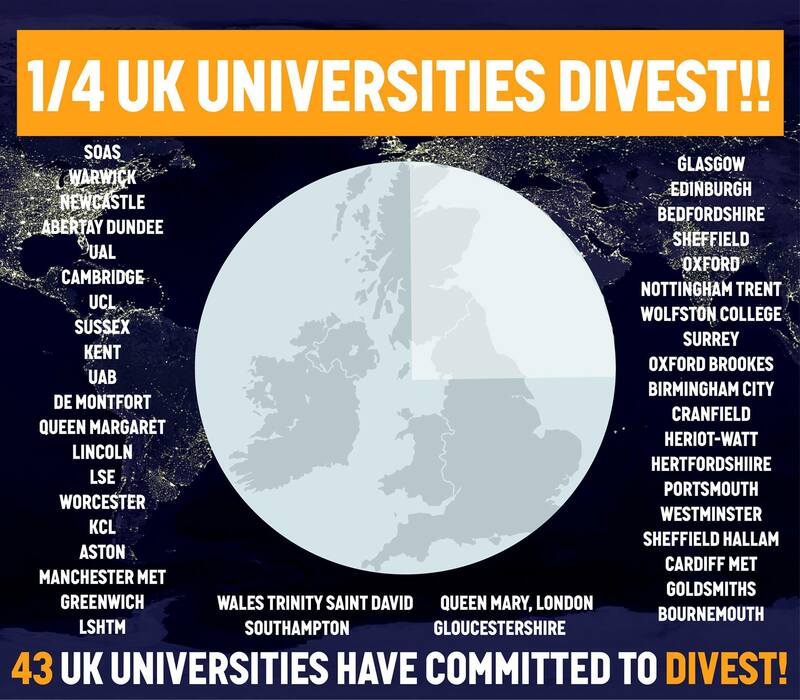 This movement seems to be on a roll in the UK, where 16 more universities join the divestment movement. 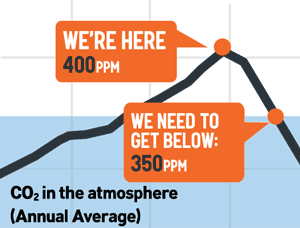 In the US, we need to push even more for a fossil free future. See What does a Trump presidency mean for the Divestment movement? 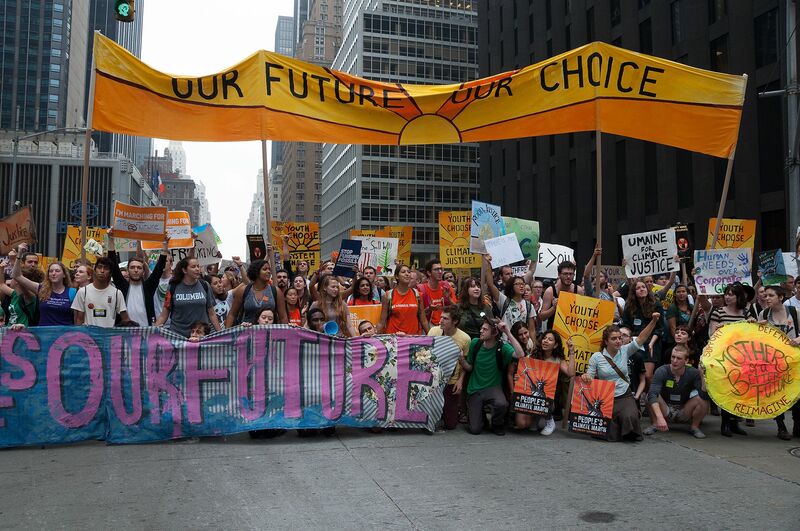 And locally, we’ve got a dozen local campuses with climate activists. Who’ll be the first to convince their campus? Temple University students have begun a Go Fossil Free! petition a couple of years ago. Who’s ready to run with the the torch now? Drexel University students have begun a Go Fossil Free! petition and a Facebook page (ffDrexel) and are active with 350 Philly on the Fossil Free SEPTA campaign. University of Pennsylvania students have begun a Go Fossil Free! petition, a website (Fossil Free Penn), and a Facebook page (Fossil Free Penn). About 120 professors are in support of the proposal and almost 200 alumni. Looks like they’ve been quite active recently, see their recent media coverage. Penn State University of Greater Phila ha s a Facebook page with recent posts, see here. Suggest teaming up with them. Widener University has a Go Fossil Free! petition. Arcadia University has a Go Fossil Free! petition. 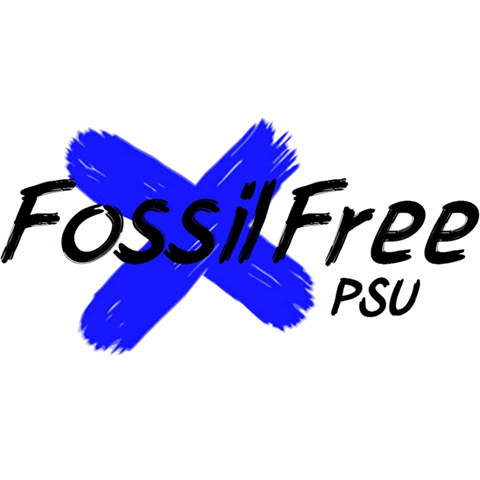 Lehigh University – Go Fossil Free! Swarthmore College’s Swarthmore Mountain Justice has been active with coal extraction.